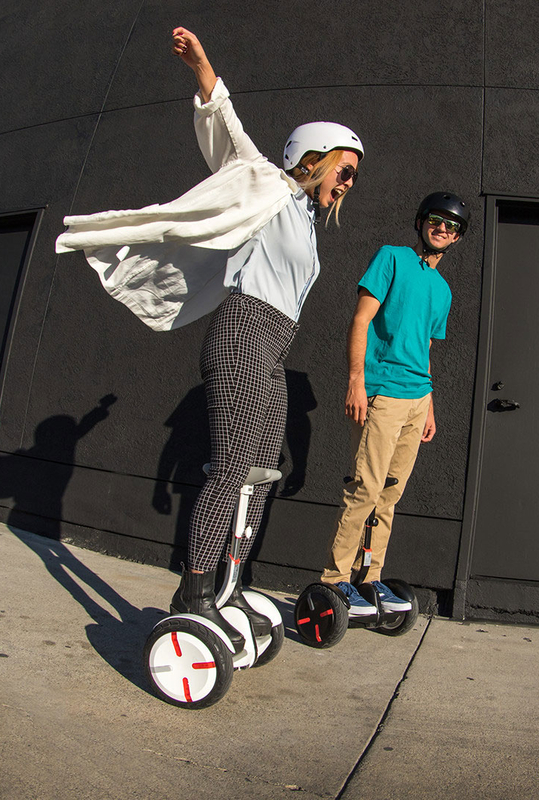 For those riders looking to do a bit farther in their travels, the Segway miniPRO offers extended range thanks to its 310Wh battery. With its unique knee control bar, the miniPRO allows you more interaction with your environment than any other two-wheel ride. 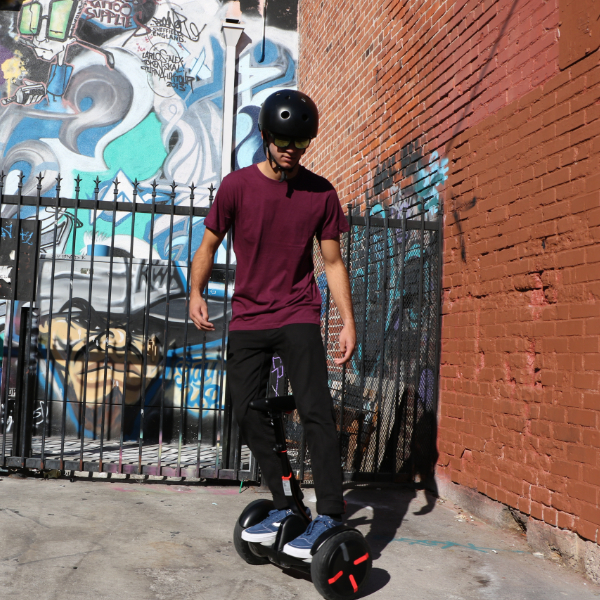 The miniPRO’s innovative design allows the rider to maneuver easily and precisely. Steer by gently pressing left or right on the miniPRO’s knee control bar, which can be adjusted to accommodate each Individual rider. 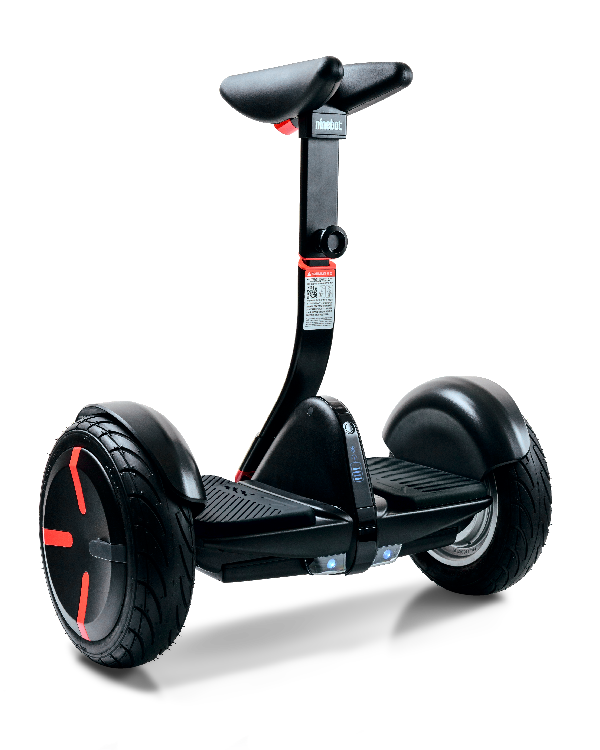 Segway miniPRO is UL2272 Certified. Quickly remove the knee control bar for easy storage in almost any vehicle.